Dr. Matt Everitt has over 17 years of experience working in medicine. Previously, as a Paramedic he gained an excellent understanding of trauma, and medical illness diagnosis. During his time working in the emergency services he gained an appreciation for the benefits of prevention rather than cure. 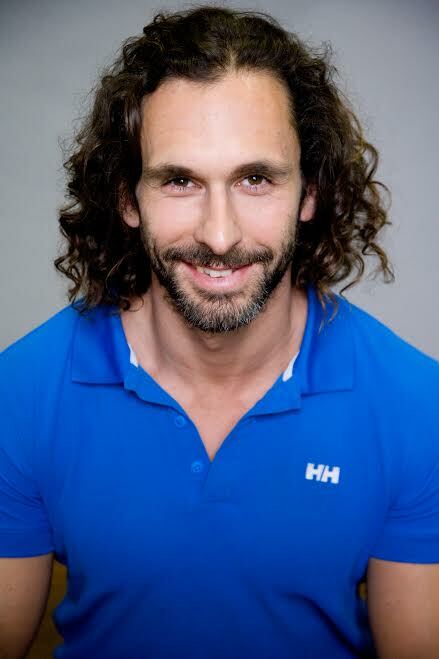 He has studied a range of exercise therapies, Osteopathy, Pilates, natural human movement based techniques called Movnat, gymnastics and Ido Portal method. Having competed at many sports including Ironman triathlon, kayak ultra marathons, Crossfit and skydiving Matt is no stranger to sports injuries. Having found Osteopathy effective on his own injuries he studied Osteopathy in London to further his skills in injury prevention and rehabilitation. Matt has a particular interest in sports related injuries, age related problems, nutrition, treatment of pelvic imbalance, and upper cross syndrome (deskbound neck/shoulder pain). Matt has also conducted lectures at health and wellness seminars on primal movement patterns and their association with physiological health, and corporate wellness events on how to address desk bound movement restrictions. He understands the importance of research and aims to remain up-to-date with current expert learnings and findings within the Osteopathic world. Ultimately, the goal behind research is to further benefit you and the treatment we provide. Matt is caring and highly skilled. He works closely with you to ensure a rapid return to health and motivates you to attain your personal goals; be they lifestyle, sport or work related.